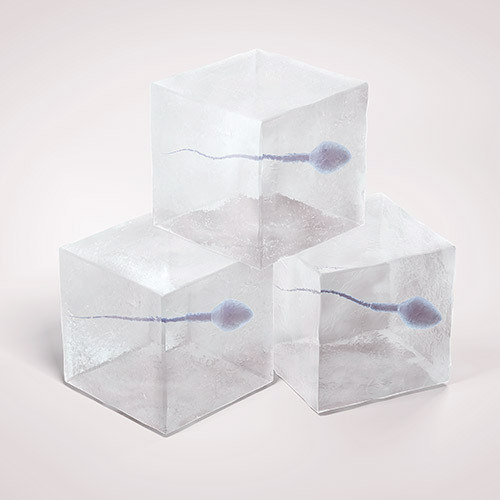 Gonadal Tissue Cryopreservation is a revolutionary method in the field of Assisted Reproduction and aims at the preservation of the reproductive ability and the possibility to use it in the future. IVF Athens Center is proud that in 2008 gave birth to the first child in Greece following the vitrification method and since then has performed more than 500 embryo transfers in cycles after cryo-preservation and thawing of blastocysts. Success rates are consistently high and corresponding to the international ones!